Bangkok is the largest city in Thailand, also the most visited city in the country. Not only it is the only metropolis in Thailand, the city is also the educational, cultural, economic and political center of Thailand. Over the years Bangkok has expanded enough to include the region of Thon Buri, which was once the capital of Siam, and the combined region is commonly called as Krungthep Mahanakhon. Apart from all this, Bangkok has also grown as a top tourist destination with numerous activities and attractions for tourists to visit. If you are planning to travel to the city, book a Bangkok hotel online in advance to compare and choose an affordable hotel for the whole family. Take a look at some of the family friendly things to do in Bangkok below. These are just 5 activities among many other fun-filled activities. A land of fantasy, the Dream world has something in offer for everyone. With outworldly experiences, incredible daily performances and exciting amusement rides it’s anything but a snooze to make your dreams to reality. Apart from these, Dream World also includes many more attractions such as Dream Garden, Adventure Land, Fantasy Land and Dream World Plaza. You can enjoy the ride of sightseeing train, bicycle boat and cable car that are included in Dream Garden. It also includes Carzy Zone, kiddie rides and best from the lot, the World Fantastica Parade. Enjoy the Bangkok in a Bangkok style. Familiarize and enjoy yourself with some of the most popular and attractive Bangkok sights. And you will be doing it in a Tuk Tuk, a motorized minicab, for the most memorable day in Bangkok. Your will be accompanied with a guide to aid you acquire knowledge of each attraction you will be seeing. 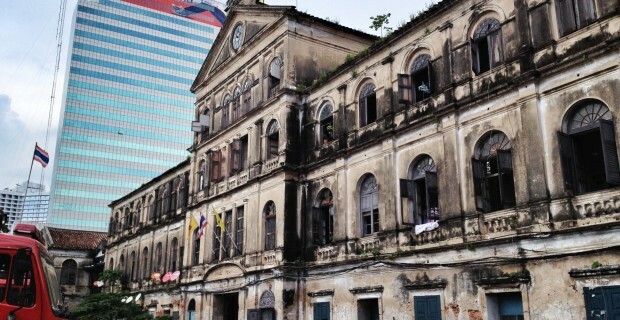 Hotel-arranged guided tours are also available but what’s better than enjoying the city in the classic-Bangkok style. The ultimate way to enjoy this so called City of Angels is by relaxing and enjoying a cruise down the winding Mae Nam Chao Phraya River. You will find innumerable of these pleasure-filled cruises to choose from. Get your cameras out and save the moments as you pass by some of the most appealing waterfront attractions on the way. If you’re stressed out by enjoying too many activities, take a break to get some relaxation by spending some time at a Bangkok Zoo. Some of the major zoos include Dusit Zoo, a classic, traditional zoo that is great for kids, though teenagers will also enjoy it, Khao Kheow Zoo, an open zoo where you can wander around on foot or drive through in a car, and Khao Yai National park, 1347 square miles of forest and a home to many exotic species. Khao Yai National park is also the oldest and Thailand’s most safeguarded nature reserve. Get some peace of mind by visiting Thai temples. Temples are spread throughout the streets of Bangkok. While most of the temples are somewhat ordinary, you will still find few with mid-blowing facts and architecture. When you are on a trip visit temples, don’t forget to visit Wat Traimitr where you will find world’s larget solid-gold Buddha. Other famous places worship include Wat Phra Gaew, Wat Pho and Temple of Dawn, Wat Arun. 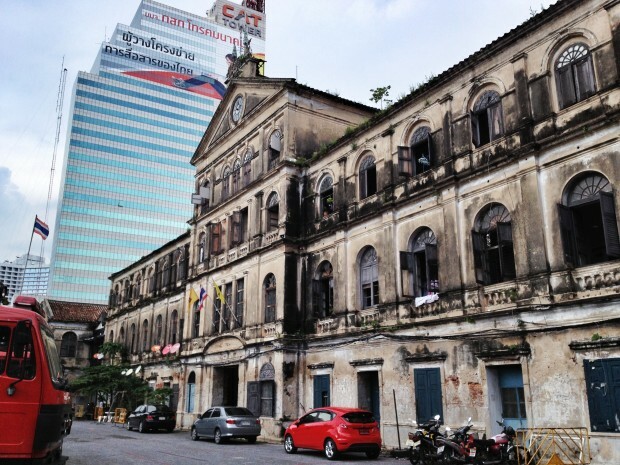 If all family friendly activities in Bangkok are counted and listed, this list won’t stop here. And that is why Bangkok is counted among the liveliest and tourist friendly cities in the world. In midst of all this, don’t forget to enjoy a piece of Bangkok shopping. The final word would be: A tourist spot filled with indefinite family friendly activities and tourist attractions which must be visited at least once. Bangkok this place sounds amazing, but I have to admit that I have never been there. I want to go to a place that�s different but the same, and this looks like the ticket. Very interesting being that its all the way over in Thailand but then again if there is a theme park then I really want to be there! Awesome information you have here. Bangkok is the place where one can live very comfortable life.